Geoff Hinton, the godfather of deep learning, has finally introduced the world a concept he has been playing with for nearly 40 years. Hinton’s new approach, known as capsule networks, is a twist on neural networks intended to make machines better able to understand the world through images or video. Interactive session on hypothetical scenario to help you understand how to get the most out of data and what to do when you have very little of it. 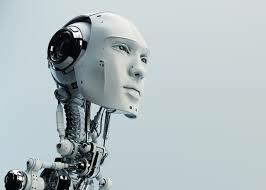 Features live action from various professionals and hobbyists working in the field of AI and robotics including self driving cars within Technopark, robots that draw pictures, virtual assistants and much, much more.